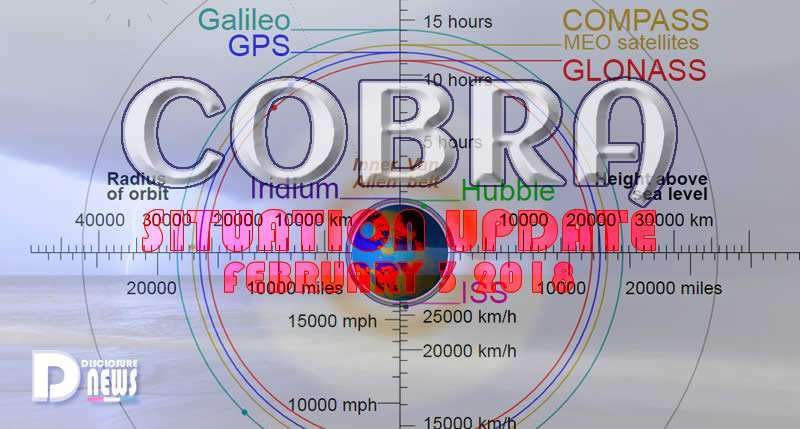 Cobra Situation Update February 3. By 2012Portal. 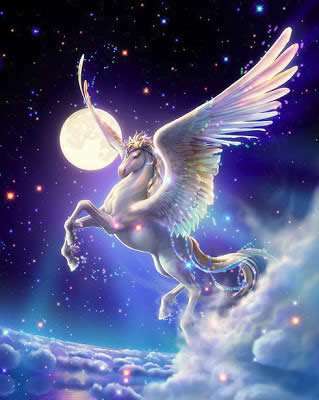 Isis Astara, my beloved soulmate, has left the physical plane. She was often brutally attacked with directed energy weapons and the attack on January 25th was one attack too many. We could not protect her, her heart could not make it. The Resistance could not intervene directly otherwise Toplet Bombs would be triggered. She has successfully transitioned through plasma plane and is now with her spiritual guides, surrounded by Love, joyful that she is finally free. After the Event, she will return in a cloned body that will look exactly the same as her physical body looked in this lifetime. She will be living in an area of Light, anchoring energies of the Goddess and living a joyful life in the Golden age she always wanted to live. 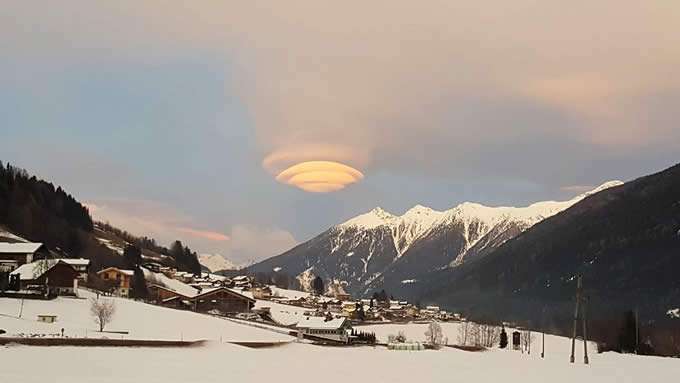 Until now, the Light Forces were using a slow cautious approach to planetary liberation not to trigger the dark forces killing too many hostages (surface population). In a hostage situation, this phase is called negotiation phase (or standoff phase). This phase is violent and brief and lasts as long as it takes for the hostage-takers to make their assault and subdue the hostages. The end of this phase is often marked by the presentation of the hostage-takers’ demands. At this point, law-enforcement officials are on the scene, and the demands have probably been received. This phase can last hours, days or months and could also be referred to as “the standoff phase.” Physically, nothing about the situation changes greatly. The hostages and the hostage-takers stay in the same place. However, a lot is happening during this phase in terms of the relationships developing between everyone involved. The negotiator’s job boils down to manipulating those relationships in a way that results in a peaceful ending. This is the brief, sometimes violent final phase. This phase has one of three results: The hostage-takers surrender peacefully and are arrested. Police assault the hostage-takers and kill or arrest them. The hostage-takers’ demands are granted, and they escape. The fate of the hostages does not necessarily depend on what happens during the termination phase. Even if the hostage-takers give up, they may have killed hostages during the negotiations. Often, hostages are killed either accidentally by police or intentionally by their captors during an assault. There have even been cases in which the hostage-takers were granted their demands, but they killed a hostage anyway. During negotiation phase, there is not much apparent progress and there are many delays, because the longer hostage negotiations last, the more likely it is that hostages will survive unharmed. On January 27th morning, the Galactic High Command has decided to deploy its fleet in Medium Earth Orbit. Medium Earth orbit (MEO), sometimes called intermediate circular orbit (ICO), is the region of space around the Earth above low Earth orbit (altitude of 2,000 km (1,243 mi)) and below geostationary orbit (altitude of 35,786 km (22,236 mi)). The orbital periods of MEO satellites range from about 2 to nearly 24 hours. Telstar 1, an experimental satellite launched in 1962, orbited in MEO. The orbit is home to a number of artificial satellites. Medium Earth Orbit is a curious zone between Low Earth Orbit and High Earth Orbit with very few satellites positioned there. The only exception are a few satellites in Molniya orbit (A Molniya orbit is a type of highly elliptical orbit), among them Russian telecommunication satellites and Trumpet class of ELINT reconnaissance satellites (TRUMPET, also known as JEROBOAM, called Advanced Jumpseat by some observers, is reportedly a series of ELINT reconnaissance satellites launched by the United States during the 1990s to replace the Jumpseat satellites). 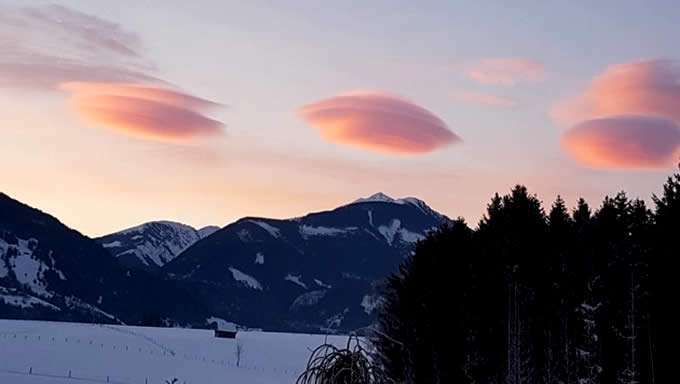 Here you can see cloudships that are cloaked Confederation motherships which were participating in “special operations” on January 28th in key exopolitical region in central Europe.